Stock Buybacks - Are They Good or Bad? In December, 2017 the government passed a new tax bill that lowered the corporate tax rate. One of the big benefits of this reduction touted by the administration was the ability of US companies to plow the savings into increasd capital spending and wage increases for their employees. Fast forward to today, and there here has been an increase in capital equipment spending, but not nearly as much as expected. What has seen a sizable increase? Corporate stock buybacks. Share buybacks have averaged $4.8 billion per day. That’s double the rate seen at this point in 2017, and expectations are companies will buy back $800 billion by year end – 50% more than last year and a new record. Does all this spending by companies to buy back their own stock benefit the individual shareholder? The answer is – it depends. 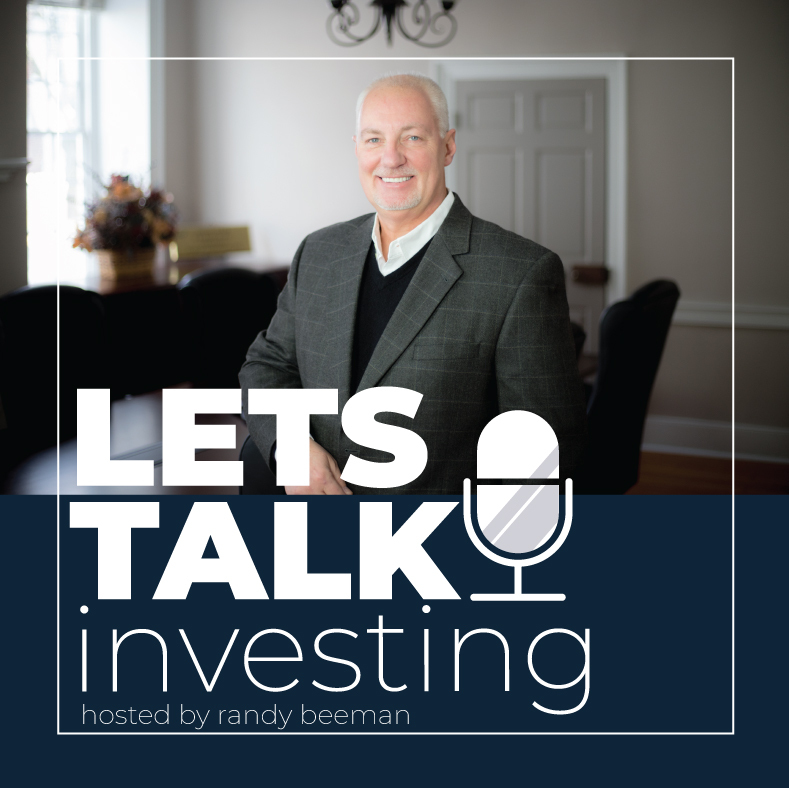 In this episode we discuss this trend and point out the factors that make buybacks positive for investors.